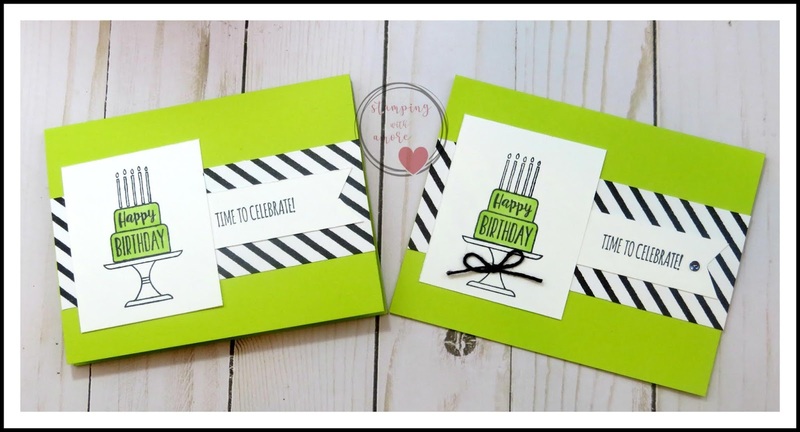 Today's Simple Stamping Card is a card I created in answer to a Stampin'Up Challenge. It's a Card using one of the Retiring Colors in our Card. So I went Simple. I once again step it up a bit for those more advanced. I chose Lemon'Lime Twist! I'm going to miss this color. If you want any of the 2017- 2019 In -colors, get them before they are gone. 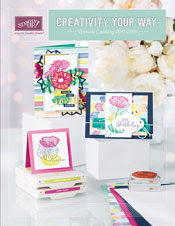 We have new colors coming soon, as you know Stampin'up changes these In-colors every 2 years. 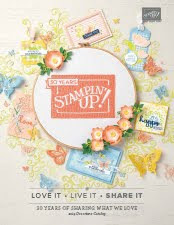 Can't wait for next week, I have the Stampin'Up Onstage convention coming up and it's so fun getting together with old friends and making new friends. This has been such a great thing for me because before Stampin'Up I was a very shy person and It's definitely brought me out of my shell. I can't tell you how much joy this has brought me and gotten me through so much in my life. Didn't mean to go on about this, Can you tell I'm excited! If your open to Joining my Team and feeling the love I feel, Contact me with questions, or Click above to Join! Hugs! Thank You all for being here and letting me share my Business with you! DOWNLOAD IT'S TIME TO CELEBRATE BIRTHDAY CARD PROJECT SHEET HERE!